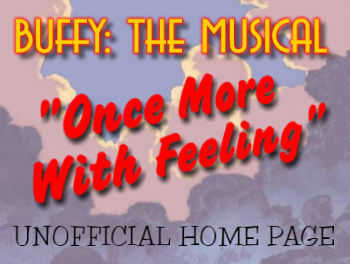 This site aims to be the definitive source of information on the musical written by Joss Whedon for Buffy, the Vampire Slayer episode #107: Once More, With Feeling. In my opinion, this is a work that goes way beyond even a "special" episode of the TV series -- it deserves to be considered a fully-fledged musical in it's own right. Also - it's not exactly news but I only just discovered it when surfing the net - Once More, With Feeling came in 13th in a BBC Channel 4 poll of the greatest musicals ever, beating such classics as Les Miserables, Cabaret, Jesus Christ Superstar, A Chorus Line and Godspell. 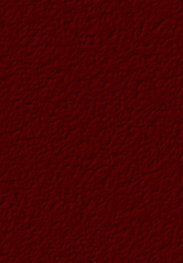 You can check out the poll results here.